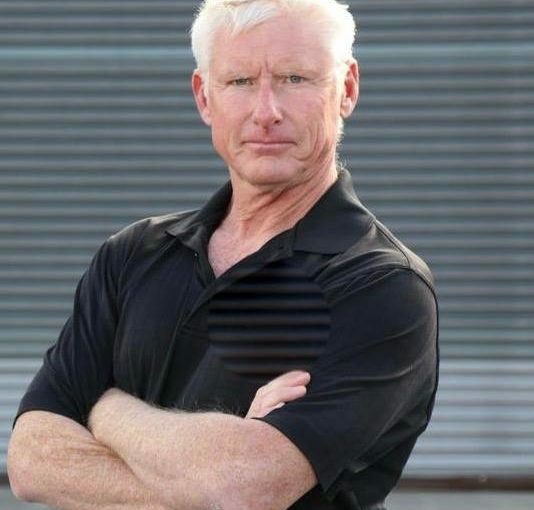 The Founder of the Best in Industry Award Winning FAST Defense System, Bill Kipp is one of the most experienced instructors on the planet in adrenal stress self defense training. A former US Marine Recon Team Leader, Bill has earned a 5th degree black belt in his 40 years of studying a wide array of martial arts. In 2012 he was voted the 2012 Black Belt Hall of Fame Self Defense Instructor of the Year, He has personally logged well over 50,000 adrenal stress scenarios including empty hand self defense, armed and multiple attacker defense, combat ground-fighting and defensive use of weapons. He and his International Team of Certified Instructors have conducted literally hundreds of thousands of live scenarios to people ranging from children and teens, soccer moms to law enforcement officers, military security forces operatives, martial arts masters and professional fighters. Companies including Lucent Technology, Lockheed Martin, MCI, the US Department of Fish & Wildlife, US Air Force and many others have contracted with FAST Bill for the FAST Defense technologies for conflict resolution, team building, assertive communication, and personal protection. Next Next post: Book Review – “Why Zebras Don’t Get Ulcers” by Robert Sopolsky.